Ok, so you’ve done all your research online and talking to friends, and finally decided that plastic surgery is definitely right for you! 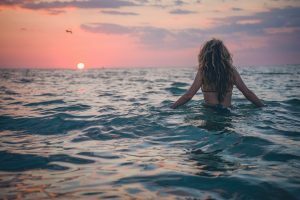 Whether it is to lift and fill out your breasts which have deflated after having kids, or tightening the six pack, addressing the c-section scar and removing the pooch with a tummy tuck, you are ready and excited. Congratulations, you made it past one of the hardest parts of this journey. Believe it or not, so many women shy away from considering getting any sort of help. Even if it means that their life would change for the better. 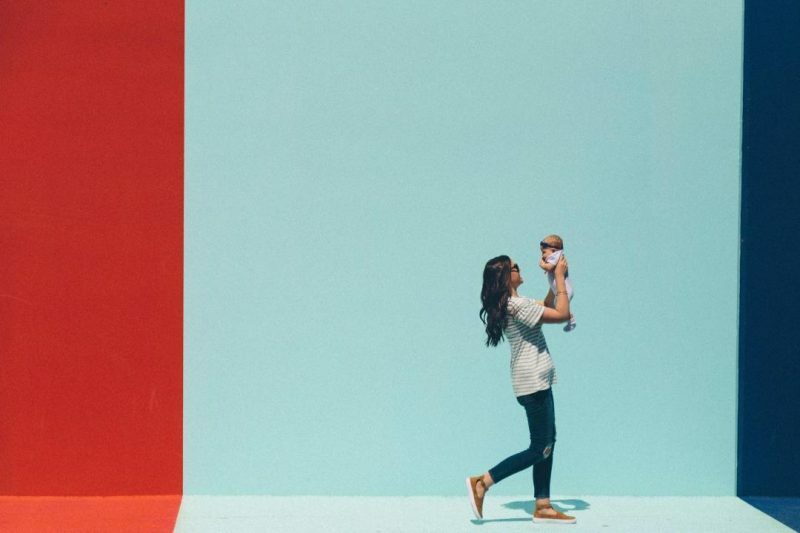 “Mom guilt” is a real phenomenon! Now that you have conquered the emotional and mental hurdles, it’s time to talk about your physical needs during plastic surgery recovery. Specifically, let’s discuss the recovery timeline in as it pertains to caring for the children in your family. Because honestly, when mom has surgery, her entire family is part of the process. The best way to ensure smooth sailing during plastic surgery recovery is to plan it out and have your village there to help you. Whether it is the neighbors, family from out of town, or a loving partner, it is best to have a plan that is well thought out! It helps to discuss it with the people involved, especially the kids. As a mom and female plastic surgeon with direct knowledge of mothering and plastic surgery recovery, here are my recommendations. There are some straightforward needs during plastic surgery recovery if your children are 4-years-of age or under. On the emotional side, let your children know that mom’s body is recovering and needs time to heal, just like their boo-boos. This means that you may not be able to jump and run around with them right away. Instead, make a list of less intense activities that you can do together. Things like reading, crafts and movies. Take some time to plan these activities in advance. On the physical side, consider the more simple, day-to-day tasks. This includes getting the kiddos in and out of car seats, giving them baths and taking them to daycare. 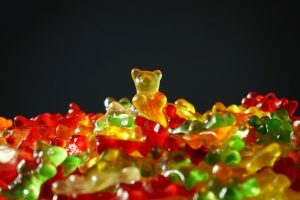 After cosmetic surgery procedures involving Breast Augmentation or Tummy Tuck, for instance, you probably won’t be lifting the littles for a week. In the case of the Tummy Tuck, you won’t be driving for that week either. So make sure you have help from someone who is willing to drive the little ones and do some heavy lifting at home. By this age, your kids are most likely potty trained and out of car seats. In fact, at this point sometime you may feel like a glorified chauffeur given their busy social calendar with activities, playdates, and birthday parties. The best help you can have around for this age is a manager for the social calendar. Someone who can keep track of all activities, pack snacks and lunches, and drive the kids to and from school and extracurricular activities. Kids in this age range have varying level of awareness when it comes to you having a procedure, particularly during the plastic surgery recovery process. Be proactive and talk to them. If they seem curious, ask about their concerns and questions so that you can work together to address them. When it comes to teenagers, you still have to worry about car rides and meal preps. For some moms though, the most important thing on their mind is what message they are sending about having plastic surgery, especially with daughters. Let me tell you something. If you are thinking about it, chances are your kids already know you are self-conscious about frustrations with your body. Let’s think about this for a minute. Suppose you are a successful woman who has maxed out what weight loss, exercise and general wellness can do for your body. You want to enjoy your body as you recognized it before becoming a mother. That is so incredibly reasonable! Yet countless women worry that they are sending a negative message to their daughters. As we talk about about the science behind pregnancy changes, children see why the hours on the treadmill and all the crunches in the world will not flatten that belly that made a beautiful baby. She will understand how we breathe life into those breasts that filled with milk and fed child after child. And she will understand the importance of self-compassion as we discuss the permanent, irreversible natural body changes that occur with pregnancy, weight changes and aging. 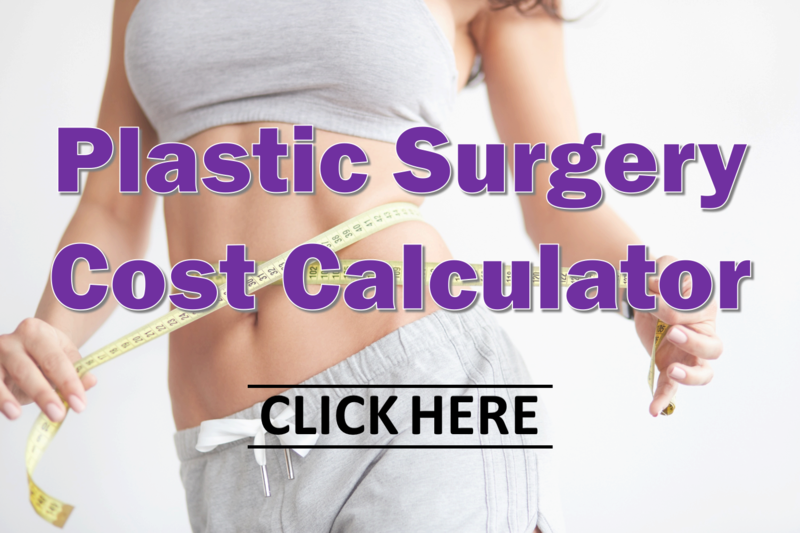 If you haven’t already, take a look at our Plastic Surgery Recovery Calculator. This resource has loads of useful information, not just on the recovery timeline, but also the impact of cosmetic surgery on your daily activities. Planning for your needs during plastic surgery recovery is easy when you think ahead! Come by our office to see the AAAASF-certified surgical suite, meet our all-star all-female team, and ask any questions that can help you make this process more manageable. Tannan Plastic Surgery is conveniently located in Brier Creek, proudly serving the Raleigh, Cary, Durham, Chapel Hill, Apex, Holly Springs, Wake Forest and greater Triangle region of North Carolina. We hope to see you soon!